Carmen started teaching this wonderful program over 7 years ago and is currently the director of Snoqualmie Valley Music. 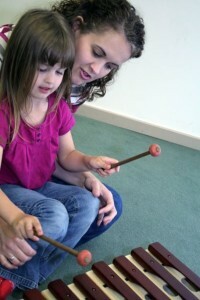 She earned a Bachelor of Arts degree from the University of Washington and have been teaching music for over 15 years. She taught many choirs in the Lake Washington School District for nine years, with three of those years spent building the choral program at Kirkland Junior High School. In 2003, she co-founded and led a local children’s choir, SnoValley Singers, for two years. For the past 12 years she has also been teaching private piano and voice lessons in Duvall. She loves teaching music to all ages, even adults. 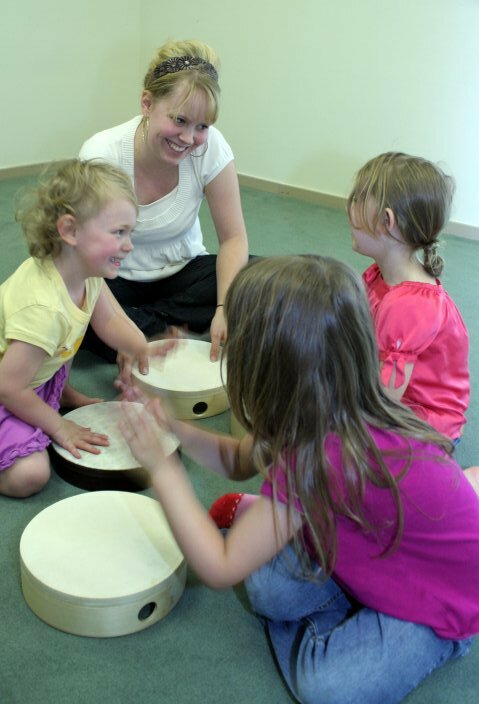 She became a licensed Musikgarten instructor in 2007 and looks forward to teaching the youngest of Duvall’s residents! 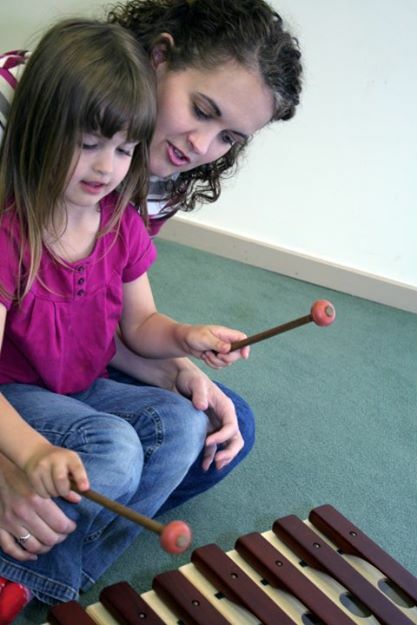 Carmen currently teaches Family Music for Toddlers, Cycle of Seasons, and all levels of the keyboard program. Stephanie has been teaching at Snoqualmie Valley Music since 2008. She grew up in Kirkland (just across the valley) and currently lives in Duvall with her husband and four kids. She has been singing and acting her whole life and loves sharing her love of music with children and adults alike! She graduated in 2002 from BYU with a bachelor of arts music degree and she has been teaching private voice lessons since 2003. She has been a musical director as well as an actress many times with both the Cascade Community Theatre and Lake Washington Players. 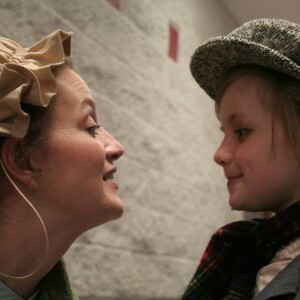 You many even have seen her on stage as she recently played “Grace” in Annie. She has also played Nancy in Oliver! and The Ghost of Christmas Present in CCT’s musical version of “A Christmas Carol.” She also played Pitti-Sing in the Mikado with the Lake Washington Players. Stephanie currently teaches MMK2, MMK3 & MMK4. 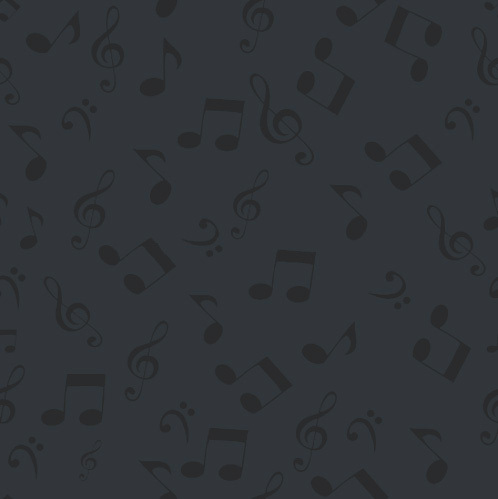 She also teaches voice lessons privately out of her home studio. To find out why Ms Stephanie loves Musikgarten read her blog post here. productions you have probably seen her on the stage! 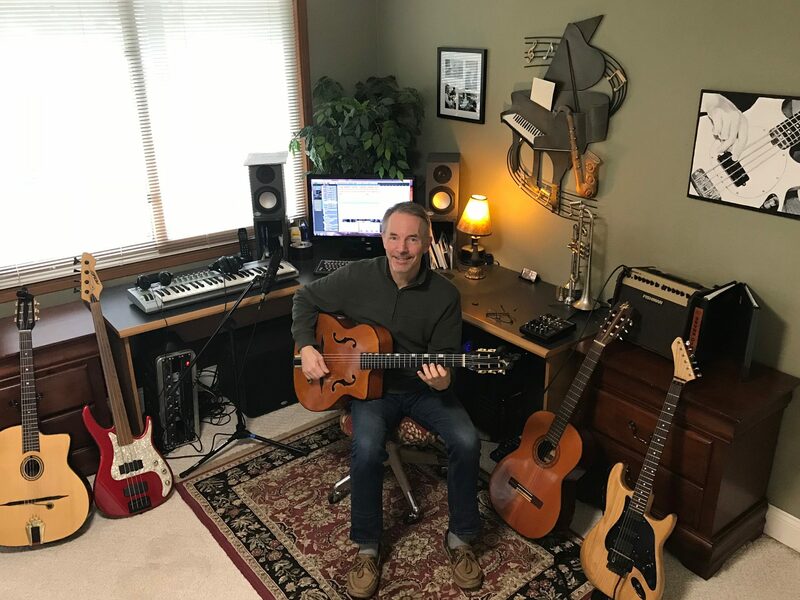 Je ff Coult is the newest teacher at Snoqualmie Valley Music and we are excited to have him! Jeff is an accomplished musician playing both strings and keyboard. You may have heard his group Cascade Strings playing around the valley and he was recently the orchestra director for CCT’s production of Annie. Jeff has raised 4 kids in the valley and is looking forward to teaching our MMK1 classes this year. Jeff will also be teaching some new and exciting instrumental classes including group guitar! Jeff also teaches private guitar lessons from the studio or in his home studio at Lake Margaret.